It should be a given that racists can be people of any race. Yet, every now and then, someone dares to opine that black people can’t be racists. The most-recent someone to do so is CNN political commentator Marc Lamont Hill. Hill could not be more wrong about the about the ability of black people to be racists. One does not have to have institutional power to be racist or to deploy racism. Racism begins as a thought and then turns into an attitude. Racism happens when one party judges another party negatively because the latter is of a particular race. 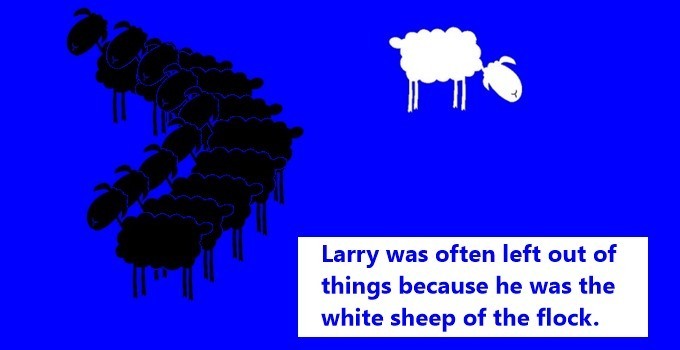 Racism can be deployed simply by saying something negative about a particular race. It can be deployed by acting hostile toward another person because of that person’s race. Perhaps Hill has forgotten about some of the racists who made the news because their racist comments were revealed to the public, such as . . . 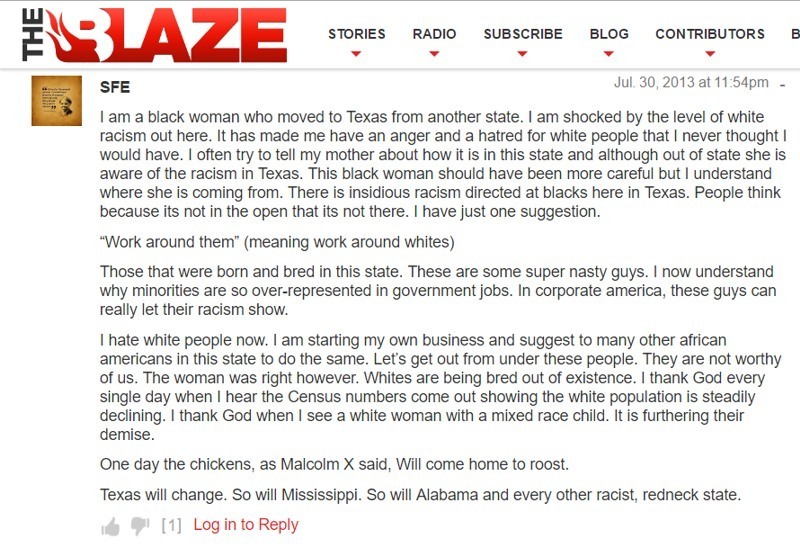 When The Blaze reported the Wright case, one of that site’s readers engaged in her own racist rant while complaining about white racism. If Marc Lamont Hill wants a more-recent example of racism from a black person, then he only need to read about a 02/09/16 tweet by Yusra Khogali, a resident of Toronto. As stated in the above image, Yusra Khogal is a co-founder of Black Lives Matter Toronto. 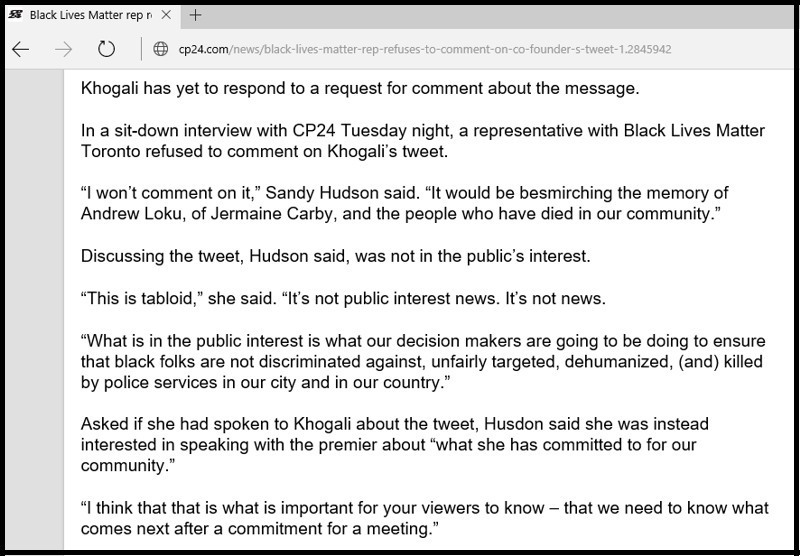 Instead of publicly denouncing what Khogali tweeted, the leadership of Black Lives Matter Toronto wanted to sweep the incident under the rug. 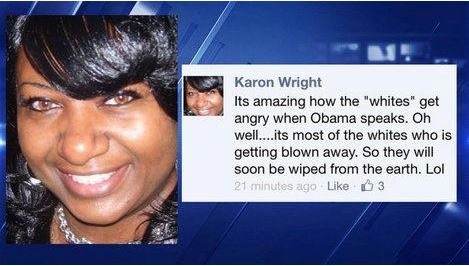 So, yes, racists can be black, too, despite the denial of Marc Lamont Hill and others who think the same way. This writer disagrees with former New York City Mayor Rudy Giuliani’s claim that the Black Lives Matter movement is inherently racist. This writer also disagrees with the notion that racism has to be institutionalized before it can be real or do any harm. Racism is wrong no matter what form it is revealed in, and racists can be people of any race. Alas, some people need to be reminded of the latter, even college professors who have doctorates. Democrats are just SO above race.